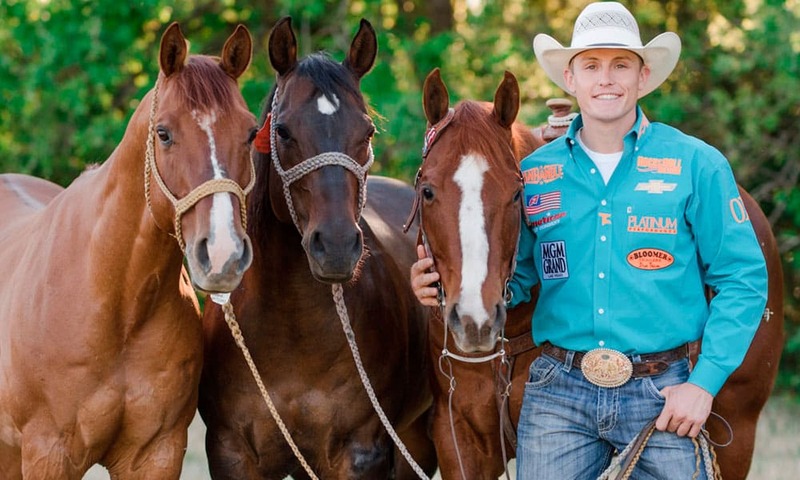 Tuf Cooper is no stranger to setting new records in the PRCA. Tuf Cooper. Photo by Kirstie Marie Photography. Tuf Cooper is no stranger to setting records in the PRCA. Indeed, the 2017 All-Around Cowboy recently broke ground again when he set a new steer roping record for the most money earned in a season with an astounding $89,427. Cooper only started competing in steer roping last year, as it’s not his main event, and participated in approximately 30 rodeos during the 2018 season for steer roping. He will be competing at the Clem McSpadden National Finals Steer Roping at the Kansas Star Arena in Mulvane, Kansas, Nov 2-3rd. This rodeo star’s spot in the world standings certainly looks great! Read below for the current 2018 PRCA | RAM World Standings.